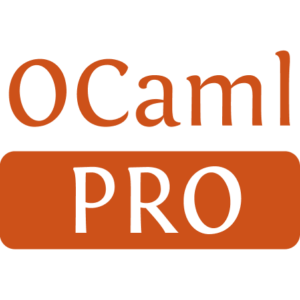 The goal is to make a very simple build system for users and developers of OCaml libraries and programs. Obuild acts as a building black box: users only declare what they want to build and with which sources; the build system will consistently build it. 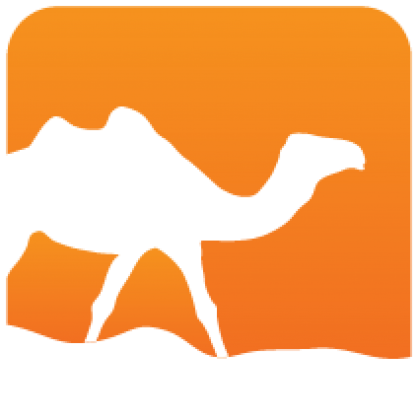 The design is based on Haskell's Cabal and borrows most of the layout and way of working, adapting parts where necessary to fully support OCaml. Installed 630 times last month.